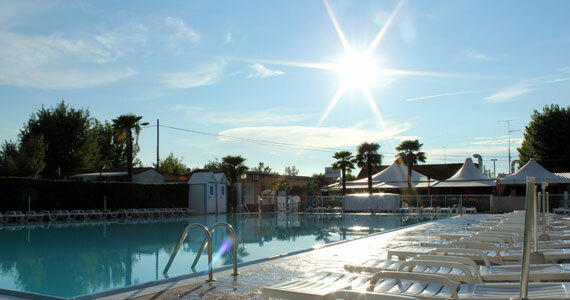 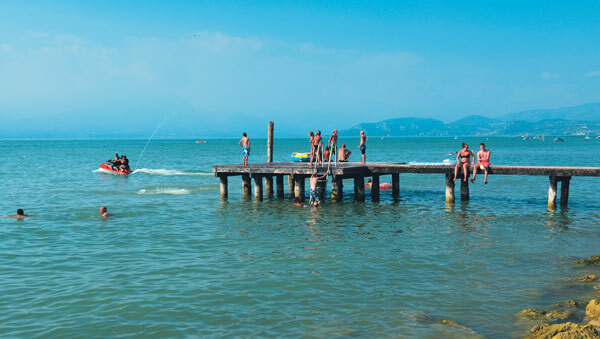 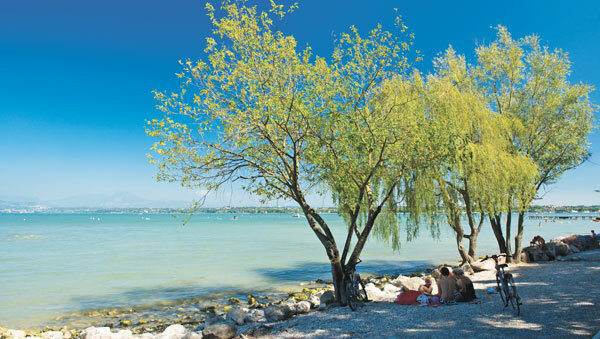 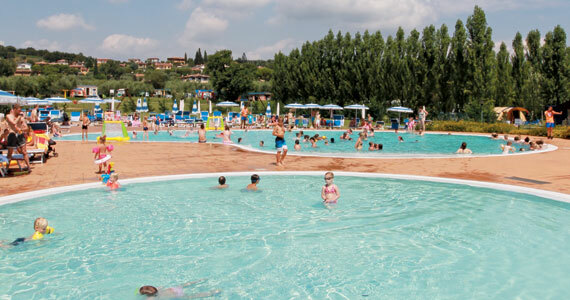 The Italian Lakes region is renowned for its beauty and Caravan Camping Parks are a good way to enjoy this beautiful area on a reasonable budget. 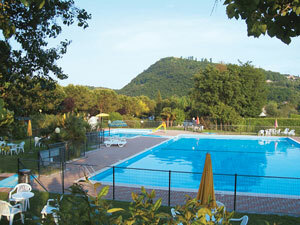 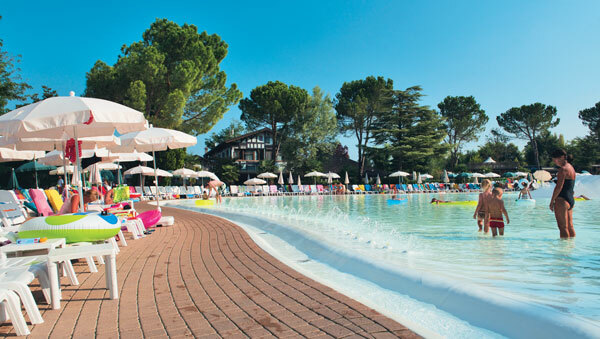 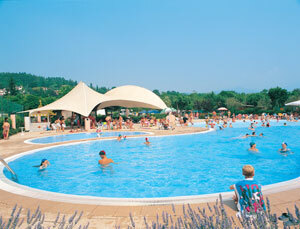 Here are the Holiday Parks in the Italian Lakes. 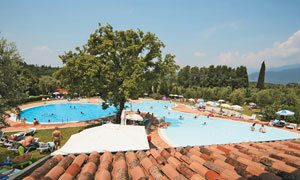 Click on the park name to view details.